Samsung has grown its Galaxy smartphone family by yet another device, announcing the budget-friendly Galaxy Core for those who can't justify the cost of a recently-launched Galaxy S4 or upcoming Galaxy Note 3. And it is a good choice for people who need to jump from one carrier to another as this Samsung phone will offer a dual-SIM technology for people . With a dual-SIM option that lets users access two different SIM cards. With a Samsung Galaxy Core video converter that lets uses view any media files with no problem. Any Video Converter Freeware is the best video converter for Samsung Galaxy Core that help you transfer all videos to Samsung Galaxy Core supported video format, then let you enjoy the videos freely. Powered by a 1.2 GHz dual-core processor, the Core includes 1GB of memory, 8GB of internal storage, and a microSD slot that can handle up to a 64GB card. Outfitted with a 4.3-inch WVGA (480x800 pixel) screen, the phone comes with a 5-megapixel camera on the rear and a standard VGA camera on the front. The device is running Android 4.1 'Jelly Bean' software. Click "Add or Drag File(s)" Button or "Video(s) +" Button to add video. Click "Preset Output" and choose your output device and output format. Then click "CONFIRM" Button to confirm. You can scroll to Android Phones then choose "Google Android MPEG-4 Movie(*.mp4)". 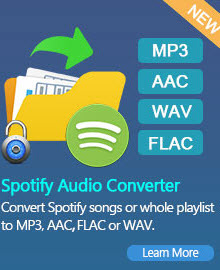 Click "Convert All File(s) NOW" Button to start converting. Once the conversion is completed, right click on the video thumbnail select "Open Destination File Location", there will show you the converted video files. Then you can transfer the converted videos to your Samsung Galaxy Core. 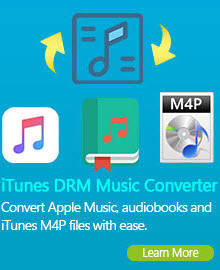 Apart from converting videos for Samsung Galaxy Core, Any Video Converter freeware can do more for you, such as download video from YouTube, facebook, nicovideo, myvideo, vevo, veoh, dailymotion, break, extract audio from video, cut multiple segments in a video, burn your desired videos to DVD or AVCHD DVD and so on. Any Video Converter, the versatile Samsung Galaxy Core Video Converter, is the best choice for you to convert audio/video file for playing on Samsung Galaxy Core smart phone. 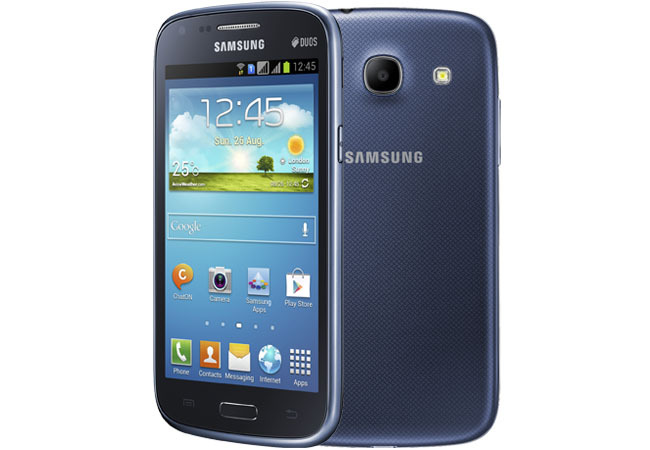 You can just simply click the following link to download the Samsung Galaxy Core video converter software.